So you got yourself an iPhone X and realized that sliding up takes you to the home screen instead of bringing up the Control Center. What to do now? Well, learn how things are now going forward. 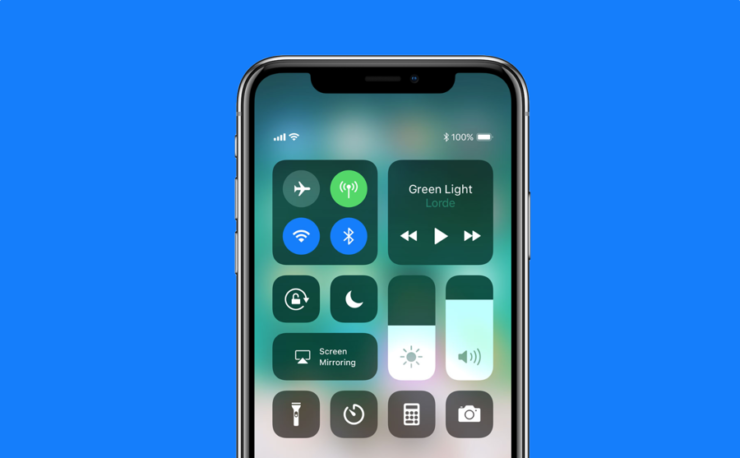 Apple Has Changed the Slide Gesture in iPhone X to Bring Up (or Down) Control Center. With the release of iPhone X, Apple made a dramatic few changes. First and foremost, the Home button is gone, which means going back to your app grid is now a simple case of swiping up on the display to do so. But wait, that gesture is reserved to bring up Control Center on other devices. On the iPhone X, Control Center cannot be accessed by the familiar swipe up gesture. Instead, you have to slide down on the right hand-side of the notch in order to access it. That’s the area where you see the battery indicator. As soon as you slide down, the Control Center will come into view. 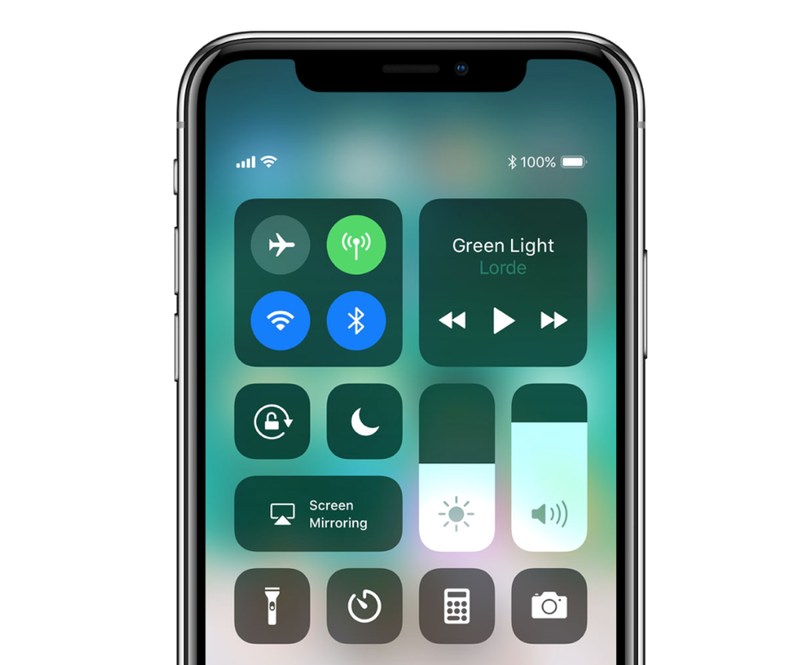 Since you are using iOS 11 on the iPhone X, therefore you have the complete option to customize the Control Center as well. Just head over to the Settings app then tap on Control Center, then Customize Controls. From here you can add or remove toggle switches according to your liking. I would highly recommend adding the screen recording toggle though. It’s the handiest thing that has ever happened to iOS in a long, long time. It’s best to embrace this newfound change rather than ramming it with foul words. Given how Apple has courageously removed Touch ID in favor of Face ID, it’s highly likely that this change will follow the entire mobile device lineup from Cupertino. But I honestly wish Apple would let us customize a small portion of the display (at the bottom) that would allow us to bring up Control Center like how we previously did, while reserving the center portion for switching apps or just going back to the home screen. Guess we can’t have everything, right?